This name of a new song written by a friend of mine keeps running through my head over and over: New Possibilities! Spring itself brings so many new possibilities as the earth brings forth its buds and plans for The Gardens at Elm Bank are realized. Staff is energized. Creativity is bubbling up. New ideas are rampant. Join us for classes and hands-in-the-dirt volunteer opportunities to acquire the skills, friendships and tools you will need to implement your own New Possibilities! Plan to visit us for the re-opening of The Gardens on May 3, closely followed by Gardeners’ Fair. We wish you all the joy, excitement and anticipation of new possibilities that Spring brings. 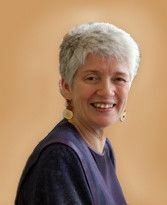 Members' Hour 8 - 9 a.m.
Join us on April 25 from 6 - 9 p.m. for a cocktail hour, a book signing, and apresentation with Margaret Roach. 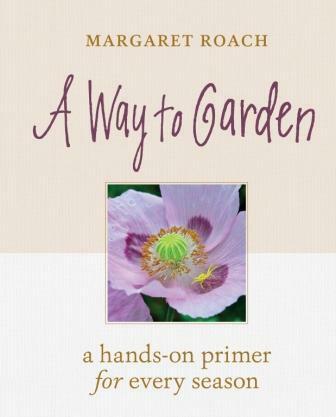 Copies of Margaret Roach's all-new version of her first award-winning book, A Way to Garden , will be available for purchase and signing at this event (before it's on shelves)! Reception begins at 6 p.m.; presentation begins at 7 p.m.
On Saturday, April 27, 9 a.m. - noon. we will welcome volunteers to get the gardens ready for the visitor season. Support our mission, preserve natural habitats, and get involved on Earth Day! Sign up here. ﻿Volunteers may sign up as individuals and as families or groups. Teens are welcome; minors 14 and under must volunteer with a parent. If you want to volunteer as a group, or receive more information, please contact Amy Rodrigues at arodrigues@masshort.org . Saturday, May 11 from 9 a.m. - 3 p.m.
Special Members' Hour 8 - 9 a.m. The Gardeners’ Fair and Plant Sale has everything you need to plan, dig, plant, and enjoy your home garden space! Find rare and unusual perennials, trees and shrubs; ready-to-plant herbs and vegetables; tomato varieties by the dozens. There will also be a chance to hear talks by an expert, find unique garden tools, garden ornaments and other gardening accessories. 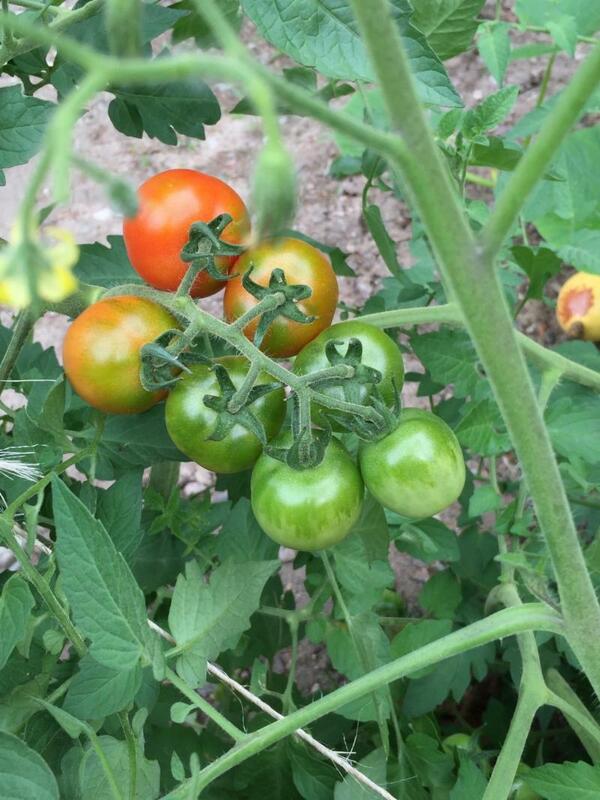 Allandale Farm , Boston’s oldest working farm, features a wide selection of heirloom and hybrid tomato plants grown right on the farm. Peppers, eggplants, cucumbers and other starter plants will also be available. The New England Unit of the Herb Society will be leading tours of the Herb Garden, and Massachusetts Master Gardeners will be hosting an “Ask a Master Gardener” info booth. Vendors from around New England will be selling anything you can think of to help you plant your dream garden. Click here to see a list of last year’s vendors. We have space for a few more vendors, if interested, find details here . We'll have music, a food truck, wine and beer, and special family activities to celebrate Bird Bonanza throughout the garden-- learn how to make your outdoor spaces more welcoming for the birds! Three years ago, a friend gave me a generous gift certificate to White Flower Farm. This was duly put to use in pursuit of a big idea, the planting of more than four hundred bulbs (mostly crocuses) in a bed of groundcovers beneath my dogwood trees. A year later, six lonely crocuses appeared. It is a story that I understandably don't often share. I should have known that the stone wall next to my planting bed is an apartment house for chipmunks and voles and my arduously planted bulbs a bona fide feast, laid at their doorstep. 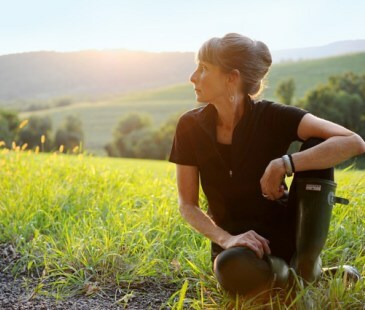 So, imagine my delight to learn that one of America's most acclaimed gardeners, Margaret Roach, shared the same fate. A pipe dream of crocuses gone awry. There's so much to learn with Mass Hort! Members should have received their Spring and Summer Course Catalog in mid-March. Here is a digital version with each program title linked to a page with more details and registration. 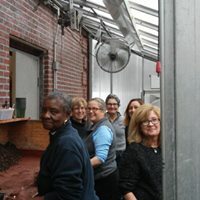 Greenhouse Volunteers: Surround yourself with plants and learn through service in our greenhouse this spring! 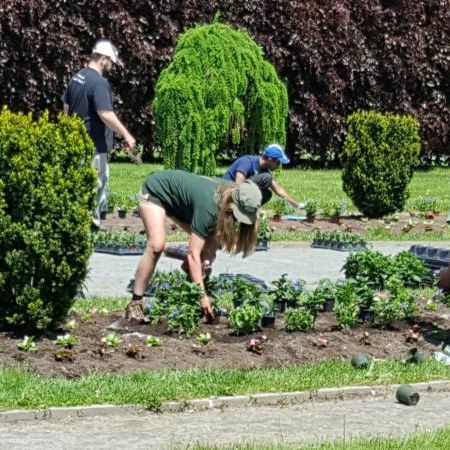 Volunteers will help our horticulturists with seed starting and early seedling care, potting and repotting of plants, plant propagation, and care and maintenance of annuals and perennials. There is a LOT to learn from working with us in the spring to help get the gardens ready for the season! Sign up here! 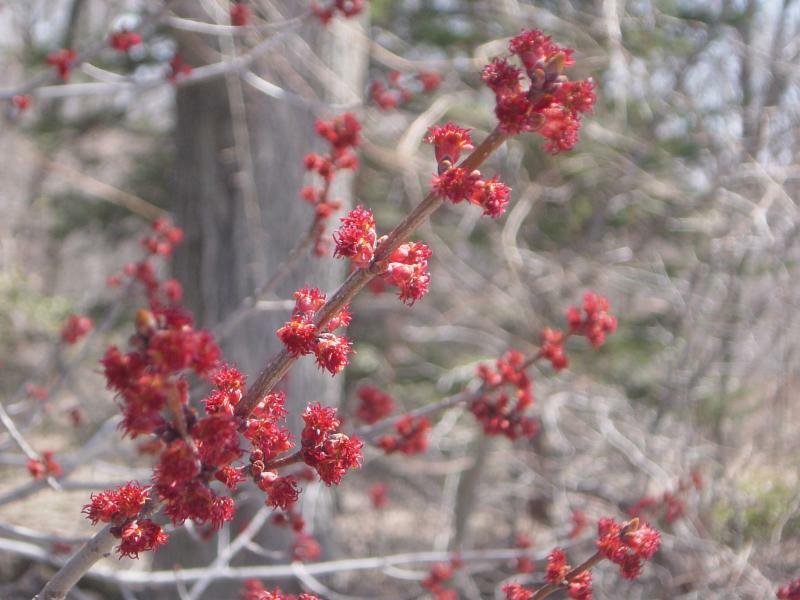 Art Docents in the Visitor Center: We are excited to welcome artists from the Friends of Wellesley College Botanic Gardens for an art exhibit that will run from May 3 - May 12 in Mass Hort's Visitor Center. Art docent volunteers are needed to welcome visitors, answer questions, and provide general information about the gardens and Friends of Wellesley College Botanic Gardens. Learn more and sign up here. Stay tuned for more spring opportunities with our Plantmobile and in the gardens. 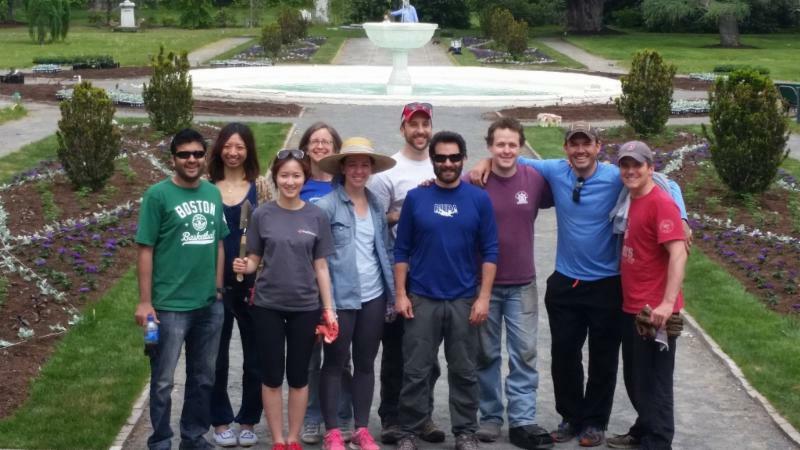 Or, contact Amy at arodrigues@masshort.org to set up a Spring or Summer corporate volunteer day. Details and opportunities are also listed on our Volunteer Webpage. Spring is here and little green spikes are poking out of the ground. Birds are singing their happy songs. It’s time to plant some seeds! Children of all ages love to see the miracle of seeds starting to sprout (germinating). Seeds can bring flowers or vegetables to your windowsill. All it takes for a seed to grow is water, sun and soil. 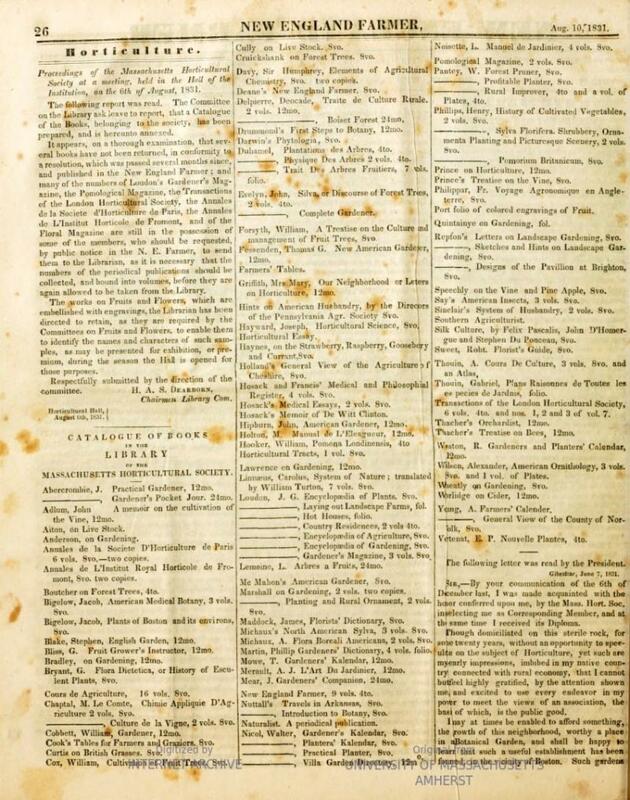 New England Farmer , January 9, 1829, p. 198. Shortly after this editorial appeared, our founders met on February 24, 1829, to organize a Horticultural Society. Within three weeks, on March 17, 1829, they formally organized the Massachusetts Horticultural Society with 160 members. One hundred and ninety (190) years ago this month, Founder Robert Manning of Salem donated the first books to the Library. Image: Catalogue of Books in the Library of the Massachusetts Horticultural Society. New England Farmer , August 10, 1831, p. 26. Announcing a New Way to Help Mass Hort! We have partnered with Charitable Adult Rides & Services (CARS) to help people turn their unwanted vehicles into cash for the programs at The Gardens at Elm Bank. 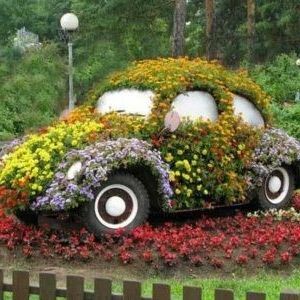 This program provides an easy way for you to donate your car, receive a tax deduction, and have the funds flow back to Mass Hort. For more information on this exciting new program, visit our website: car donation information . 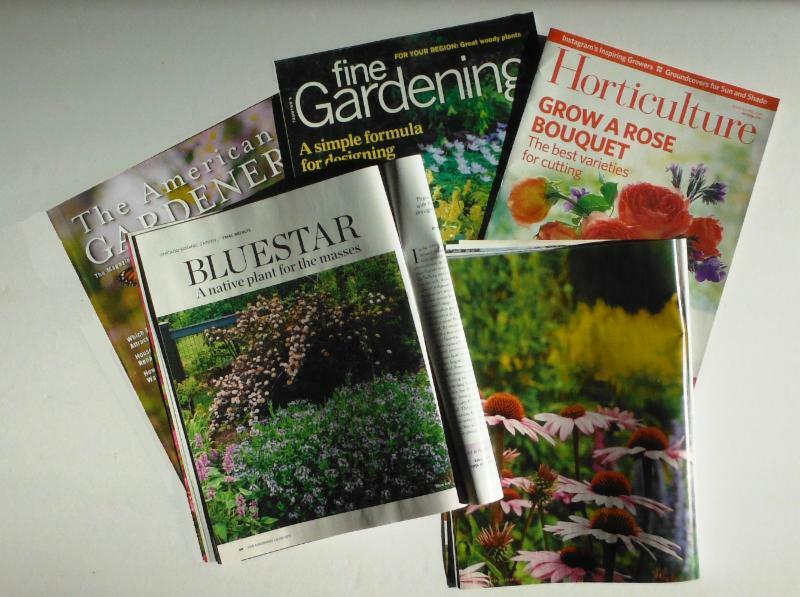 As long as there are people like Betty around, the horticultural magazine business will prosper. No fewer that four publications arrive each month by subscription, and several others find their way over the transom unbidden. Each gets scrutinized for interesting new plants as well as for anecdotal gardening information. 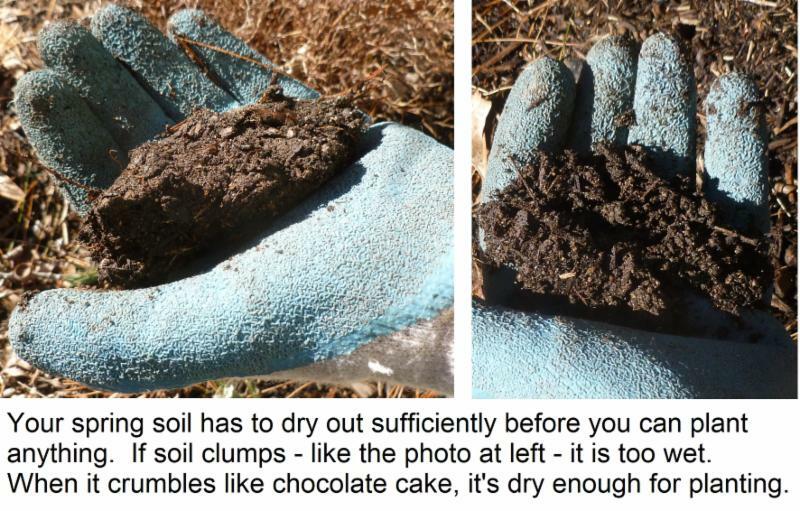 April is one of the busiest months in the garden, and the good news is we’re starting the 2019 gardening season with ample soil moisture. In fact, there are no drought conditions anywhere in New England.